Hey everyone, Project C28 here, back with a video to share with Pastrami Nation! 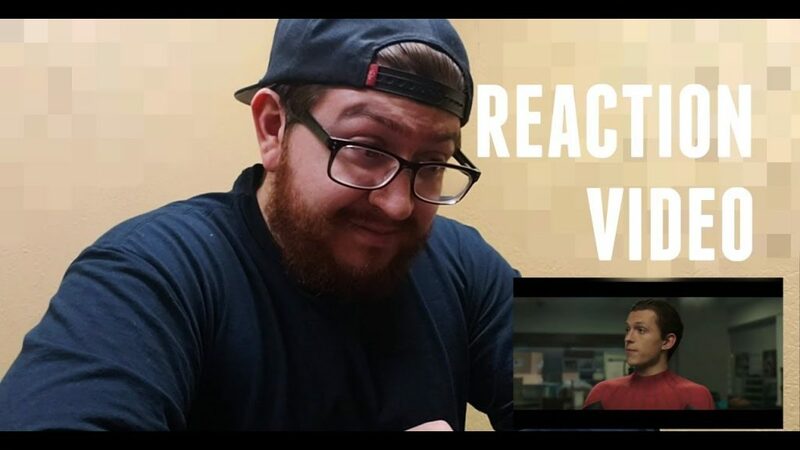 I was a little late to the party when it came to seeing the trailer for Spider-Man: Far From Home, but here is the reaction video! Make sure to follow the Project C28 channel on Youtube! Next All Four Super Bowl Ads for Scary Stories to Tell In the Dark from Guillermo Del Toro!